I’ve spent a lot of time playing World of Warcraft with a raiding guild and when you’ve been playing for a few years and have multiple level 90 WOW characters you no longer really need to farm WOW gold. When you have so much gold your level 1 warehouse alts (where you store extra WOW resources) are rich, no need to farm gold. Now farming crafting resources etc… that’s another matter, some are hard to acquire! It’s still good to keep up to date with the latest WOW gold farming techniques. 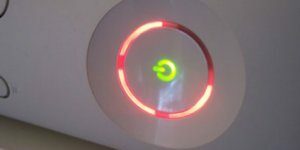 Over the years I tried a lot of World of Warcraft gold guides and some of them are no longer available! 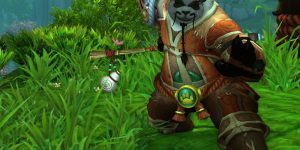 Dugi gold guide has been kept up to date in recent years while others have either gone completely or stopped at levels 80 and 85 or not updated to take into account dailies (what WOW players want to do). Within the gold guide WOW addons (built into WOW, not ebooks or websites with info) you get the obvious gold farming routes, where to go to make lots of WOW gold, but also many other techniques for generating gold without having to grind through hundreds of kills. 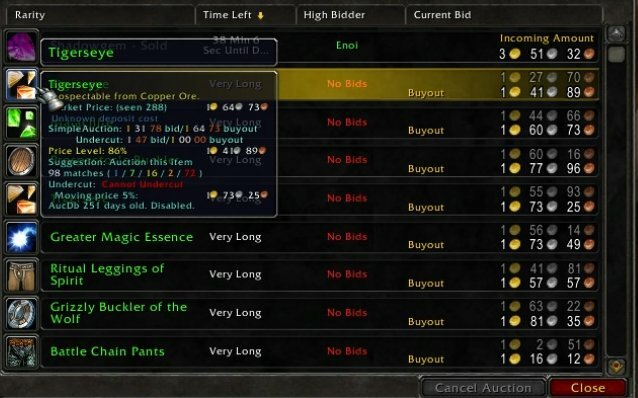 Some of the gold making techniques use the auction house (there’s a Dugi WOW addon to make it easier) and using various gathering and crafting professions to maximize gold making. If you are new to World of Warcraft and looking to generate a lot of WOW gold fast the gold guide is a must buy. When you trying to farm enough gold to buy the best flying mounts it’s a chore and having a gold farming guide addon can save a lot of time. Basically if you are currently making 100 gold an hour using a gold guide can increase your gold output significantly. Dugi also has a WOW 1-90 leveling guide, see my WOW leveling guide review. I think it actually work but I don’t pay 4 wow gold guides, but u gotta make a living.